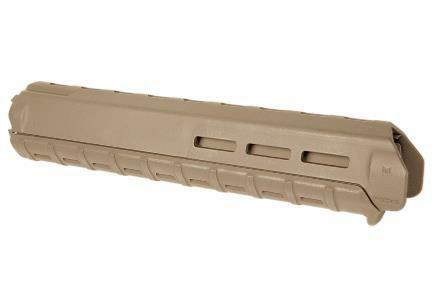 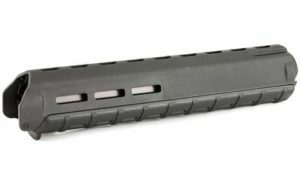 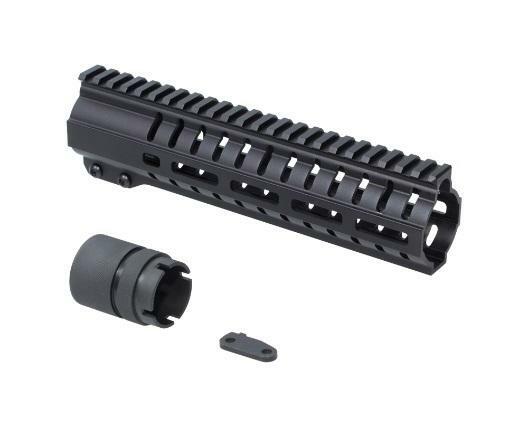 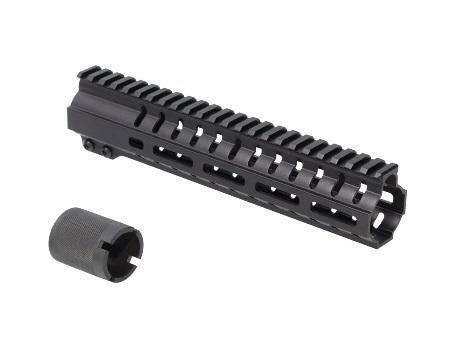 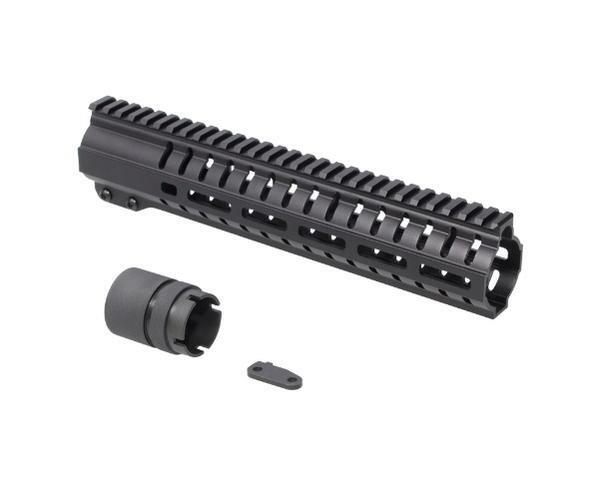 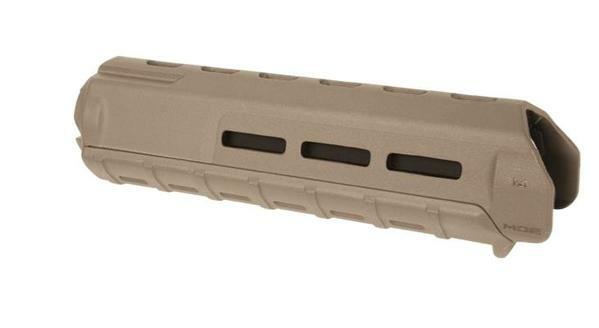 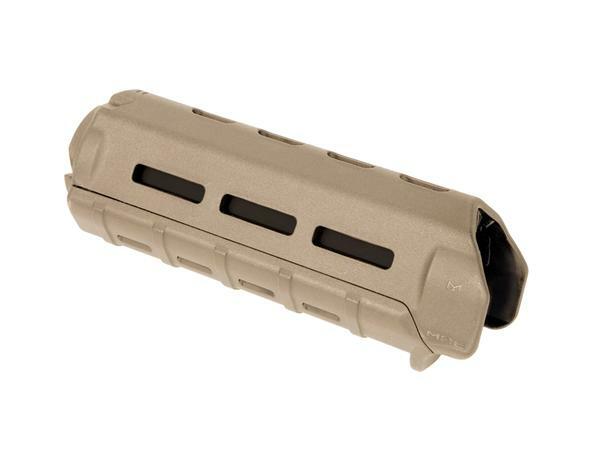 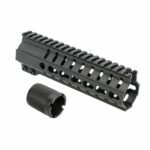 The CMMG AR-15 RML9 Handguard uses the magpul M-Lok Accessory attachment system. 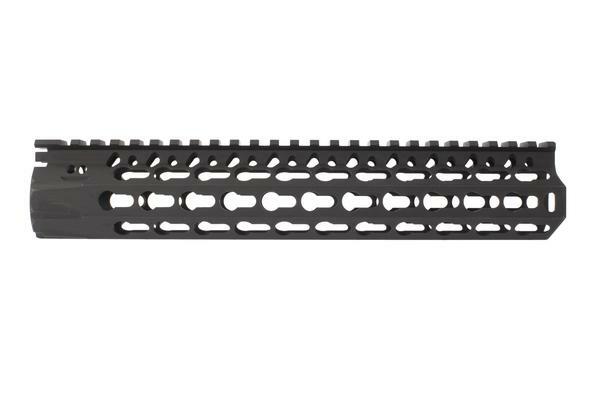 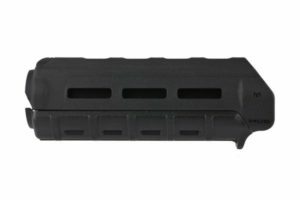 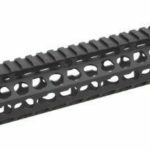 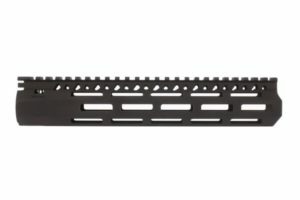 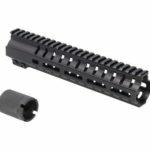 The Free floating feature of the new rifle and pistol style handguard allows mounting accessories that use the M-Lok mounting system directly to the rail at the 3,6, and 9 o’clock positions. 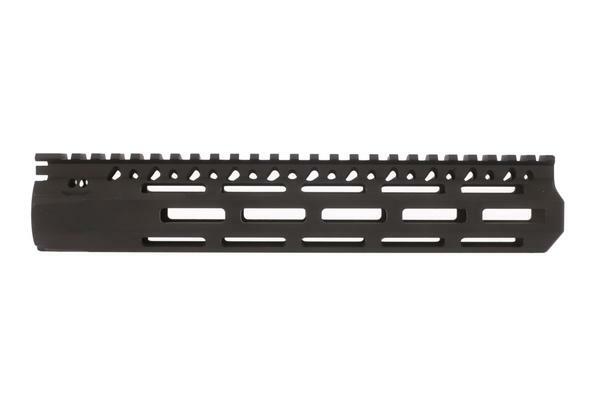 The RML AR-15 handguards were based on the original RKM Keymod hand guards by CMMG. 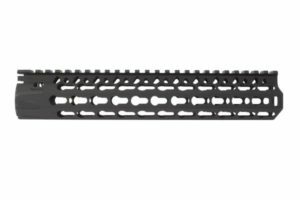 In the Design of the RML9 handguard The monolithic full length top rail accepts standard picatinny attachments for sights and optics mounting.